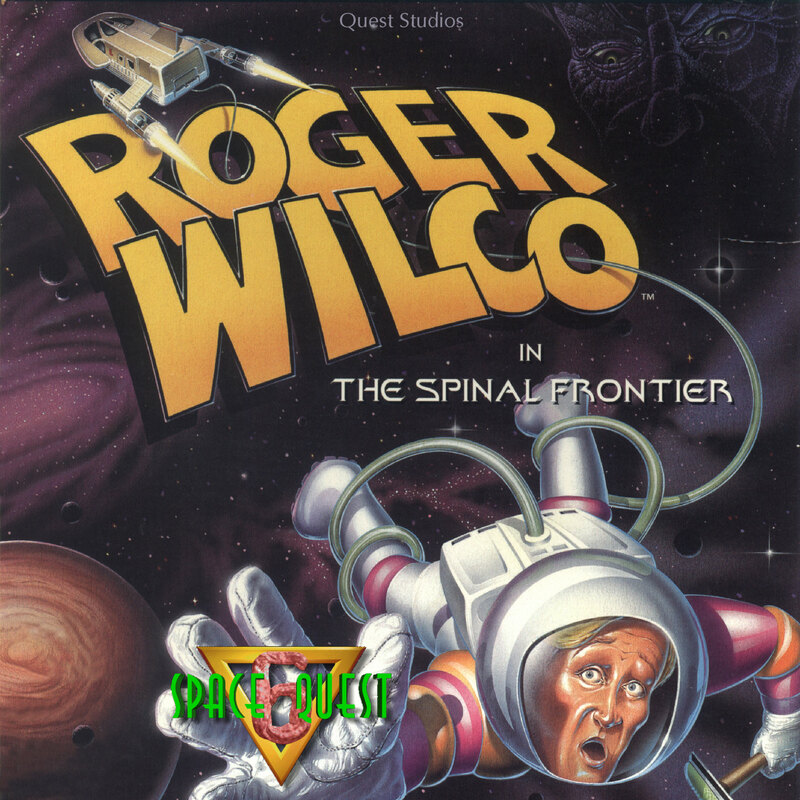 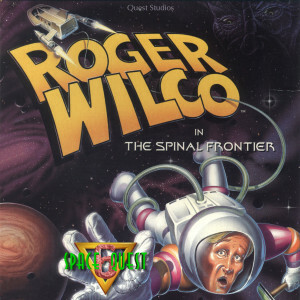 Space Quest VI: Roger Wilco in the Spinal Frontier « The MIDI Music Adventure Show! 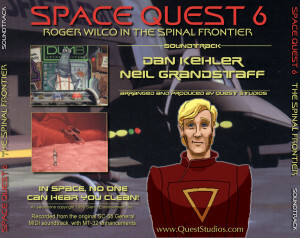 Dan Kehler & Neil Grandstaff’s 1995 “Space Quest 6: Roger Wilco In The Spinal Frontier” soundtrack, as recorded from the original Roland Sound Canvas General MIDI score, with Roland ED and MT-32 enhancements. Also includes selections from the Space Quest 6 demo. 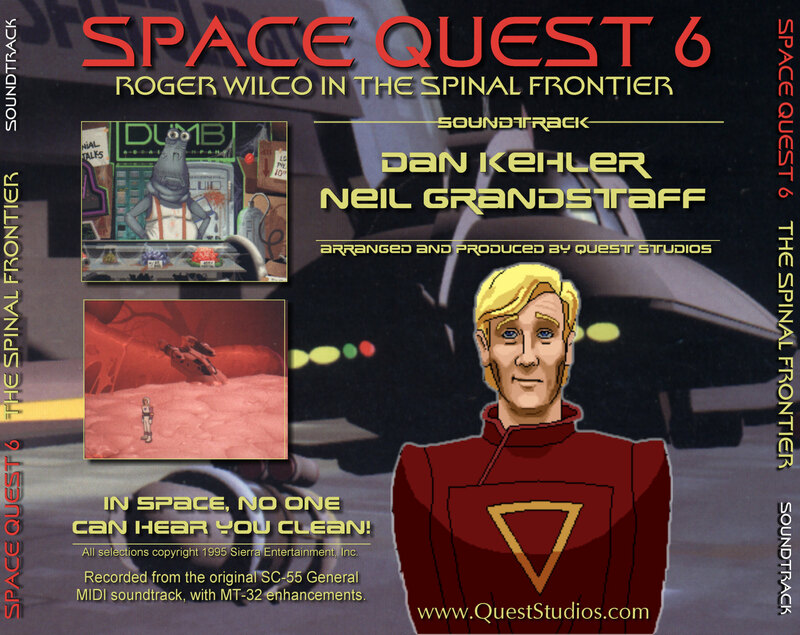 Created exclusively for Quest Studios members in March 2005. 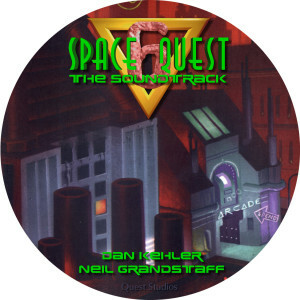 This soundtrack recording is based on the original General MIDI score from Space Quest 6 (and the Space Quest 6 Demo), and may differ somewhat from other versions.